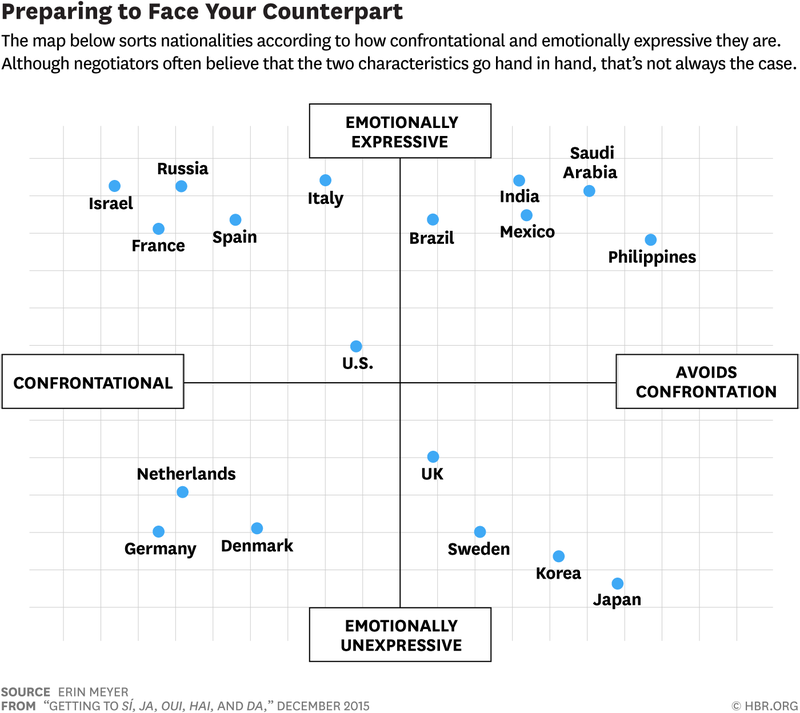 Are Canadians as a people more emotional than Brazilians? Are Brits as emotional as Mexicans? 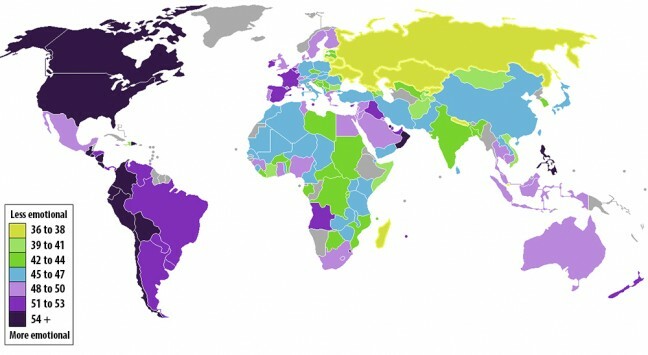 While generalizing and mapping a nation’s emotionality is dubious at best, this map is nonetheless fascinating.